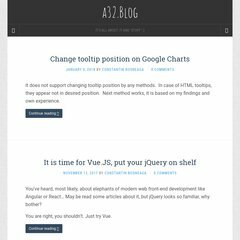 Topics: Wordpress, Lightword Theme, and Go To Top ↑. 112 users visit the site each day, each viewing 1.20 pages. ns3.afraid.org, ns4.afraid.org, and ns1.afraid.org are some of its 4 Nameservers. Slicehost Texas is the location of the nginx/1 server. It is written for PHP/5.3.5-1ubuntu7.2ppa1~lucid language. PING (50.57.87.200) 56(84) bytes of data. A ping to the server is timed at 13.9 ms.